What is topography? First you need to understand that feathers don't just grow in random patterns around a birds body but in, what we birders call, tracts. The feathers in each tract are usually the same or very similar in shape but are different from the other tracts. Each tract serves different purposes for the birds, hence the different shapes of feathers. 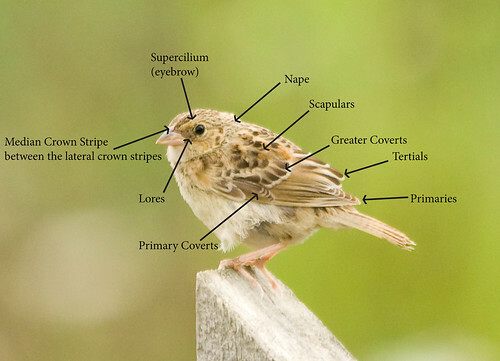 Now that we know the extreme basics of feather topography, how can we use this to our benefit when identifying a bird? If you are watching a bird through binoculars you may not always notice these separate groupings of feathers but once you realize there are many different shapes of feathers the groups become more discernible. 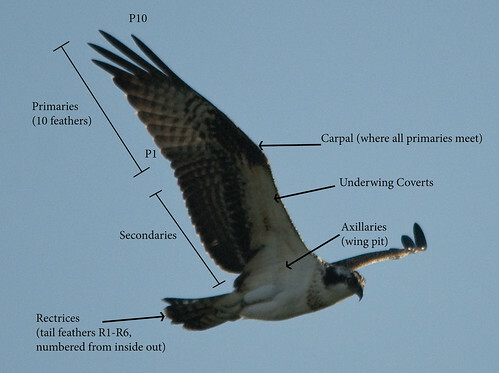 This can help birders pick out patterns that may be missed otherwise. Knowing the names of all of these tracts is extremely helpful as it helps the observer understand where exactly to look for what marks. 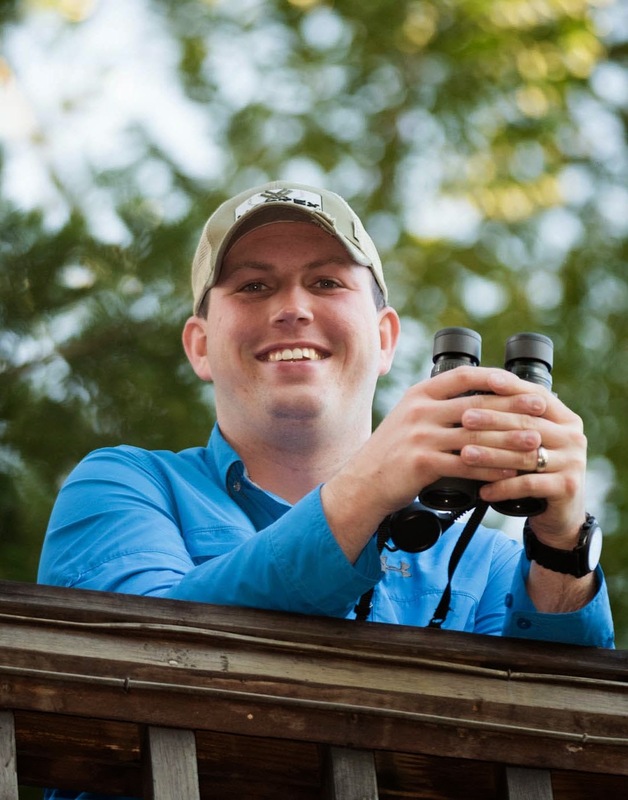 There are many great ways to learn the topography of a bird. The best field guide for the job, The Sibley Guide to Birds (Audubon Society Nature Guides Ser.) , includes the topography for many different families of birds including passerines, shorebirds, ducks, and gulls. This is a great place to start learning these feather groupings but it will not take you all the way to where you want to go with feather topography. It is a much harder feature to see in the field or in photos, so the next step is to start looking at photos and birds in the field a bit closer than you usually would, even a starling can help you in this situation! Following are a few pictures to show the (more important to identification) topography on a couple of species! 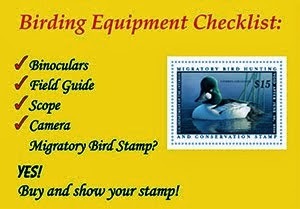 Please click through our Amazon links to help keep the Nuttybirder Blog soaring!